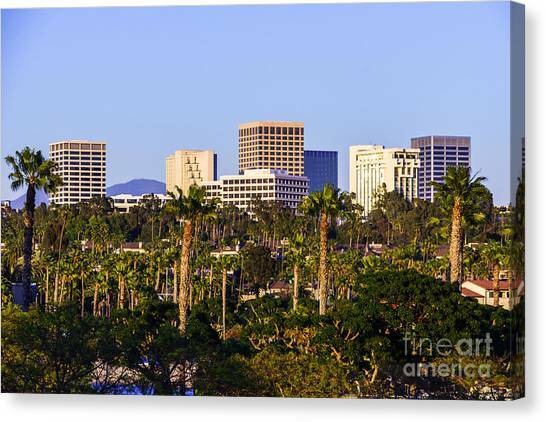 Orange County California Office Buildings Picture is a photograph by Paul Velgos which was uploaded on October 22nd, 2013. 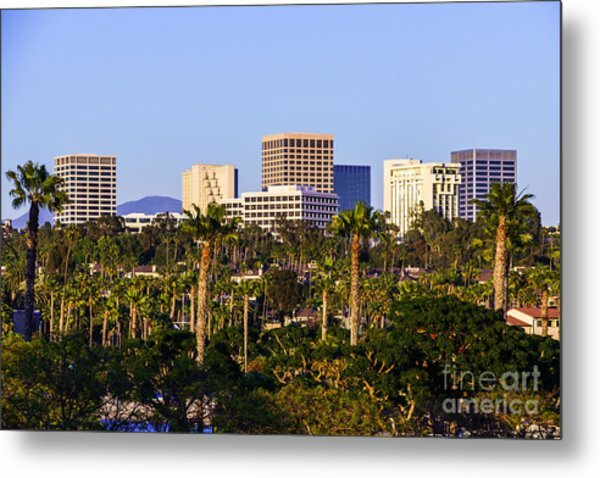 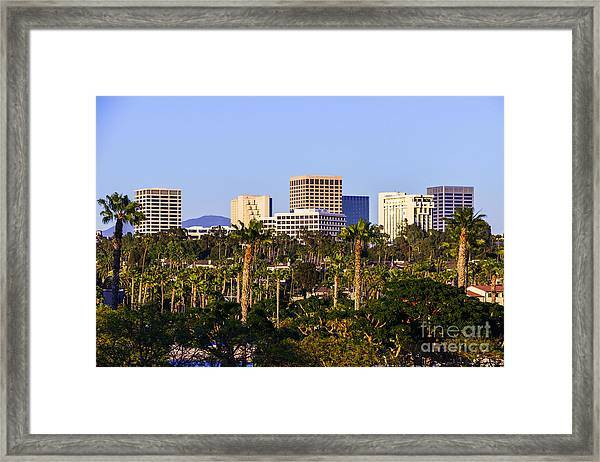 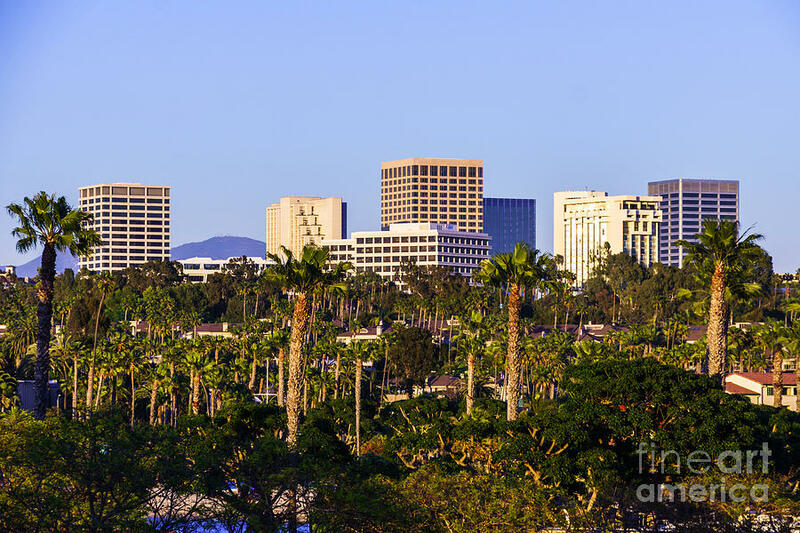 Orange County California office buildings picture. 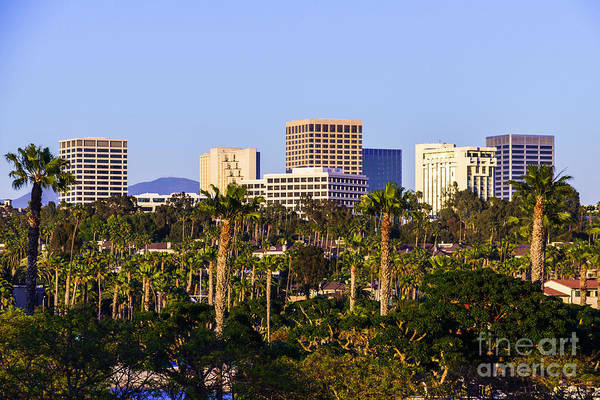 Buildings are in Newport Beach which is an affluent city in Orange County California. There are no comments for Orange County California Office Buildings Picture. Click here to post the first comment.